After finishing high school, Students starts seeking out for a good institute/college for higher education. A good institution plays a significant role in a successful career. But as you might know finding a good college was never easy. You have to visit different colleges and spend hours of time standing in the queue to get information about them. But the trend has changed. Now there are educational websites and search engines which provide all the information of various colleges across the country. 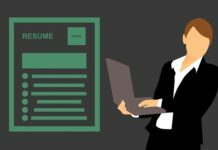 So today I’ll show one of the easiest ways to find best colleges in your city. First of all, we need an educational search engine which provides information for all Institutes. I recommend using college dunia as it provides information for about 20,000+ colleges. I have already reviewed college dunia, but I quickly explain some of its features. Collegedunia is an educational portal which provides information for about 20,000+ colleges and 5000+ courses. 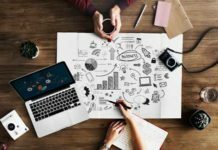 It gives us complete details of colleges such as courses offered, fees structure, scholarship, pictures of the Institute and reviews regarding it. Apart from that it also keeps you updated with latest educational news. 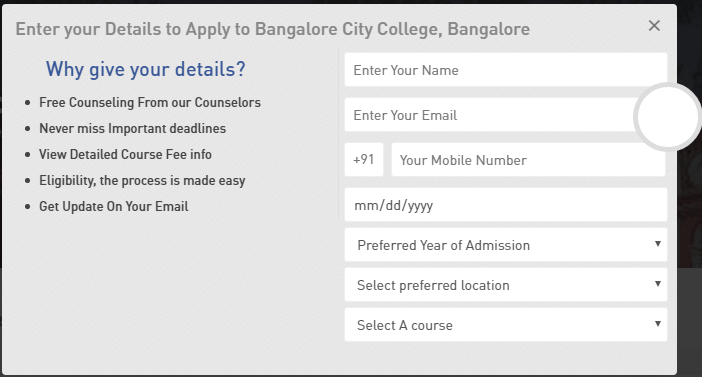 So let’s take an example, suppose I want to search for top mba colleges in bangalore. 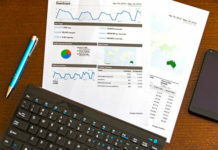 Simply go to collegedunia.com and search for the course you’re looking for. In this case I want to search for MBA colleges in Bangalore city, So I will enter MBA colleges Bangalore. 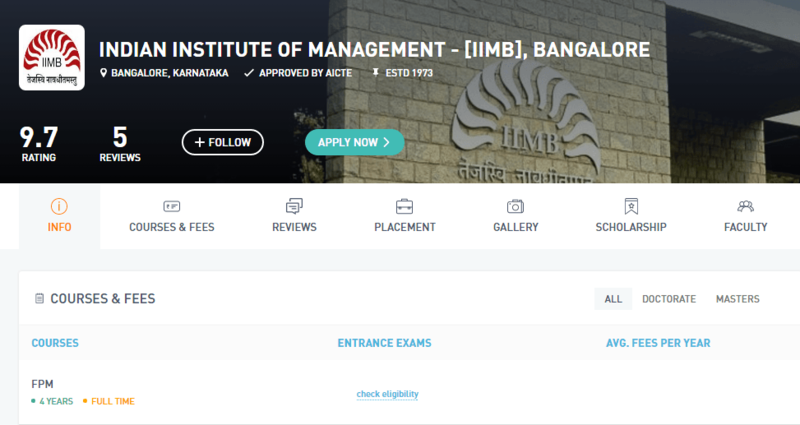 Now it will show results for all MBA colleges located in Bangalore. 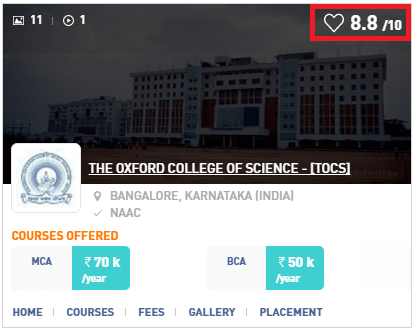 On the top right-hand side, you can find ratings for these colleges, you can judge colleges according to these ratings. To know more about a particular institute, just click it and there you can find all the information regarding the Institute. You can check out courses, fees, gallery, scholarship, placement & reviews regarding the Institute. Once you found the perfect institute, Click the Apply now button and enter your details to apply. After applying you will get important updates on your email and detailed information regarding the fee structure. several colleges to get information about them. It is the smartest way to find best colleges to build a better future. Let us know your thoughts about it.